U .S. Conference of Catholic Bishops (USCCB) and the United Methodist Church (UMC) marked Earth Day 2012 with the release a joint statement on the Eucharist and the environment. The statement, Heaven and Earth are Full of Your Glory, affirms that both Methodists and Catholics believe their celebration of the Eucharist helps them to see God’s glory in all of creation and therefore leads to greater care for the environment. The document says: Jesus chastises the Pharisees for being able to interpret the appearance of the skies while being unable to interpret the signs of the times (cf. Mt 16:3). In our time the appearance of the skies has become a sign of the times. The threat of climate destabilization, the destruction of the ozone layer, and the loss of bio-diversity point to a disordered relation between humankind, other living beings and the rest of the earth (emphasis added). The elements of nature—grain for bread and grapes for wine—become part of salvation through the Eucharist and that salvation itself is an act of God at work in all of creation and all creation encountering God. 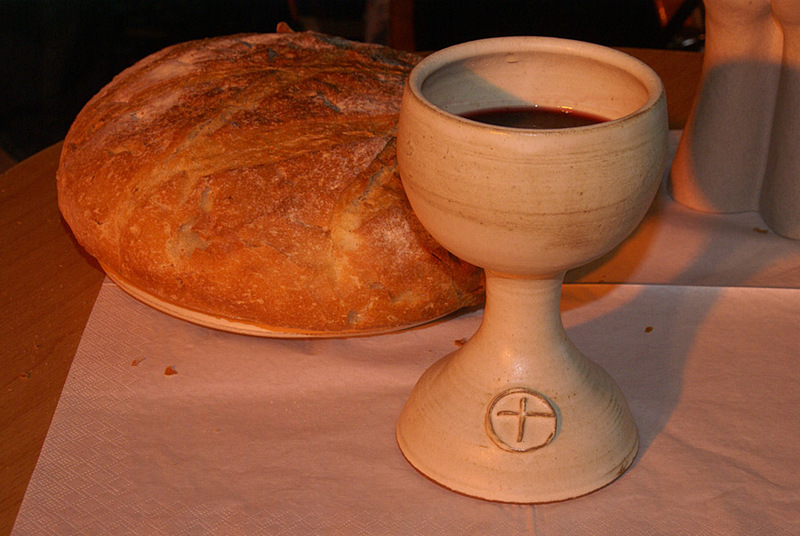 Additionally, the document call[s] both Methodists and Catholics to participate more deeply in the Eucharist by recognizing its intrinsic connection with the renewal of creation. Bishop William Skylstad, retired bishop of Spokane (and honorary chairman of the Catholic Coalition on Climate Change) and Methodist Bishop Timothy Whitaker of the UMC Florida Conference co-chaired the dialogue.